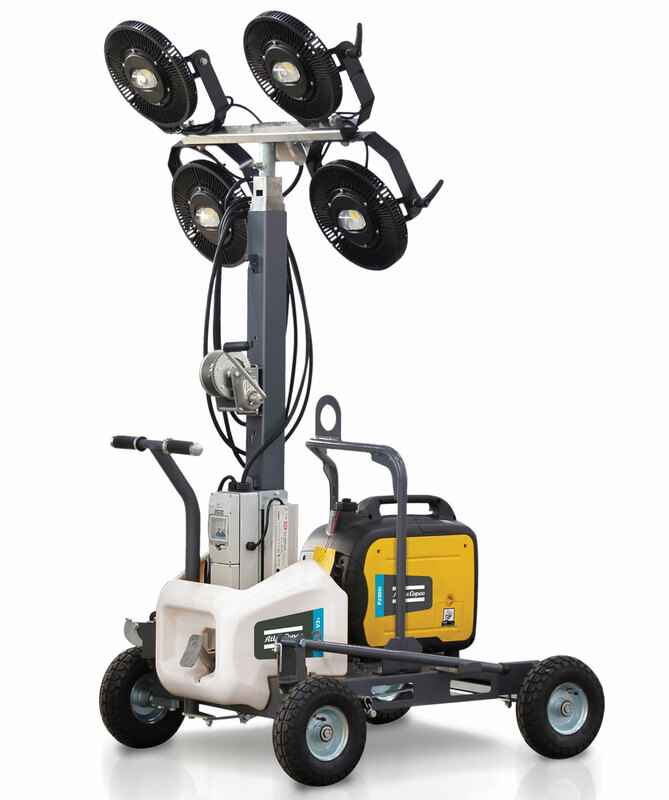 In January, Atlas Copco launched three new electric plug-and-light LED light towers to the U.S. market at World of Concrete 2018 that impressed with portability and efficiently. 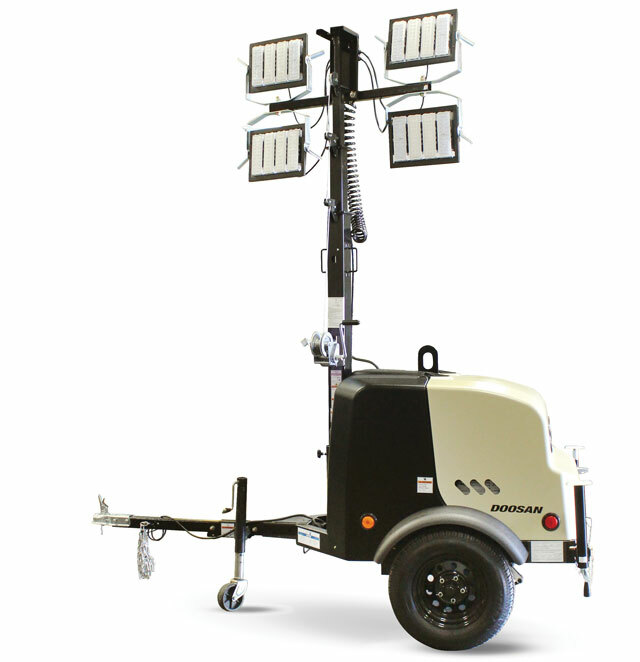 The HiLight P2+, V2+ and V3+ light towers can be powered directly from an auxiliary power source, a portable generator or the grid. The three energy-efficient additions offer easy portability, safe transportation and durability. The LED lamps on all three new models have a life expectancy of more than 30,000 hours. For more info, visit atlascopco.com. Small-body design, a vertical mast that allows for greater maneuverability, ease of transport and low operating cost. Both the LCV6 and LCV8 light towers from Doosan Portable Power personify all those descriptors. Let’s not forget the new clamshell-style canopy made of highly durable composite material and the compact footprint that allows for 17 units on a standard flatbed trailer. Both LCV models have a 52-gal diesel fuel tank with the longest runtime in the industry, says the company. For more info, visit doosanportablepower.com. Construction light towers are rapidly transitioning from traditional incandescent bulbs to energy-efficient LED technology. 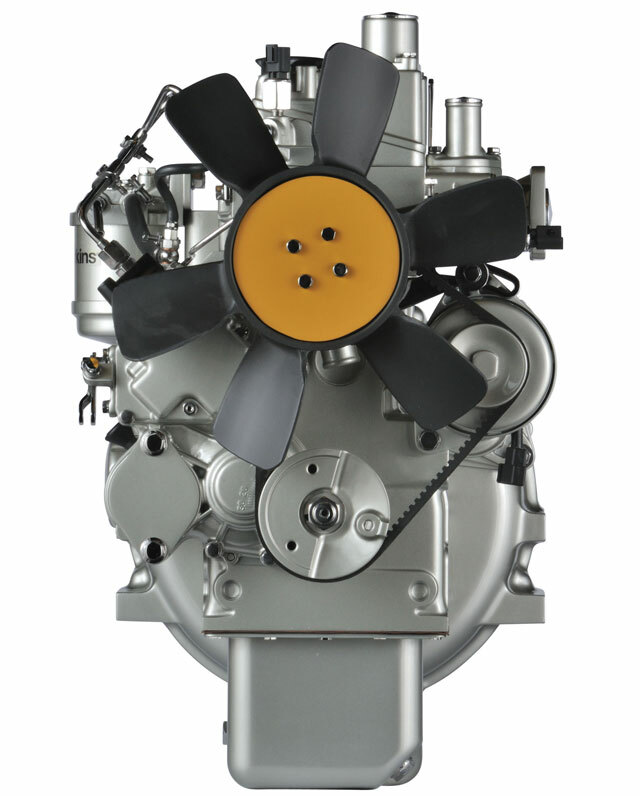 While the most obvious advantage is a significant reduction in electric power requirements allowing smaller engines to be used, the transition has important secondary effects that also impact engine choices. Perkins has a solution. The new 403J-11 diesel was engineered in response to the changing needs of light tower applications. Displacing only 1.1 liters, the three-cylinder, normally aspirated 403J-11 produces 24.7 hp (18.4 kW) and meets U.S. Tier 4 Final emissions regulations. Plus, the 403J-11 has an exceptionally long, 1,000-hour service interval along with easy one-side access and simplified maintenance. For more info, visit perkins.com. We have even more enlightening info on light towers here!